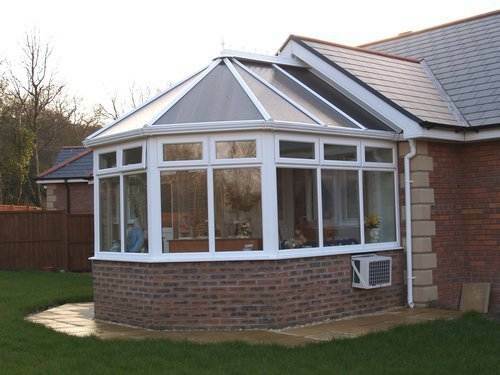 Conservatories originated in the 16th century when wealthy landowners sought to cultivate citrus fruits such as lemons and oranges (hence the term Orangery) that began to appear on their dinner tables brought by traders from warmer regions of the Mediterranean. 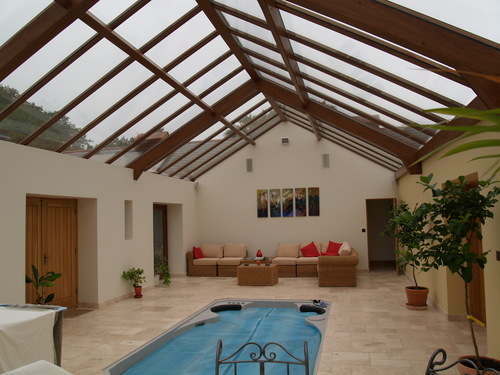 Use of these rooms expanded socially and practically, being used to entertain and to host a wider variety of plants. 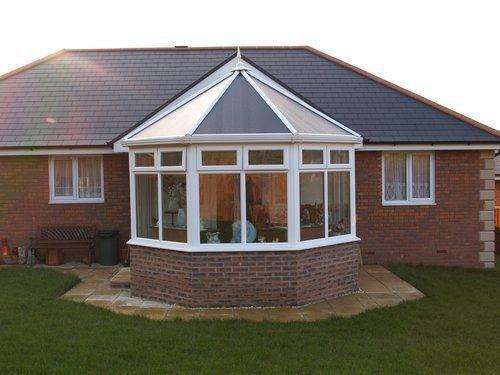 The term greenhouse came to describe the rooms and conservatories for tender plants. 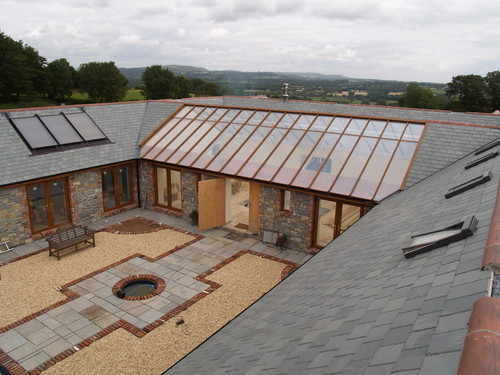 In the 18th century a Dutch scientist pioneered the use of sloping glass to bring in more light for the plants than the tall glass side walls of orangeries. The 19th century was the golden age of conservatory building, primarily in England. 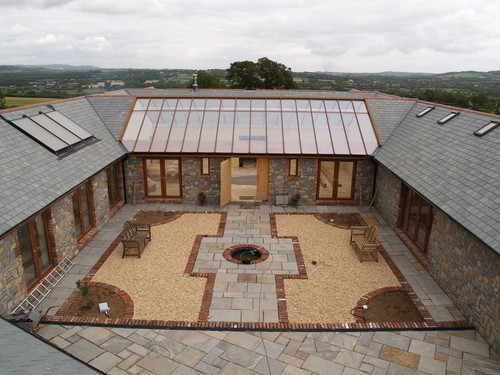 English conservatories were the product of the English love of gardening and new technology in glass and heating technology. Many of the magnificent public conservatories, built of iron and glass, are the result of this era. 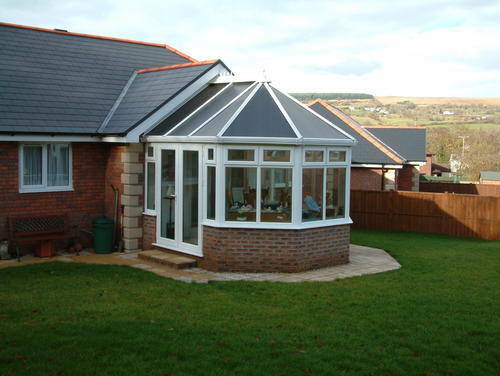 Not many years ago, conservatories were considered to be virtually unusable for much of the year. 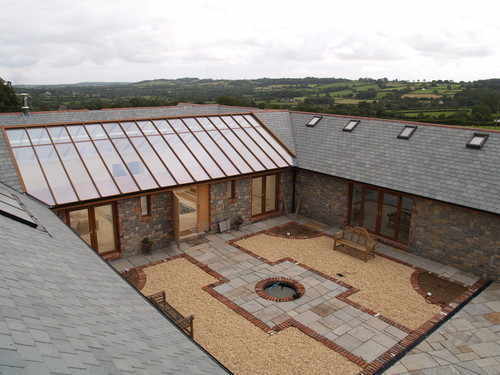 They were too cold in winter and too hot in summer, but with the advances in glass and framework technology, nothing could now be further from the truth. At first, the technology advances were slow in being developed. Argon gas in the sealed unit cavity was the first big change, but since then the technology has snowballed with the inovation of self cleaning glass and solar control glass. 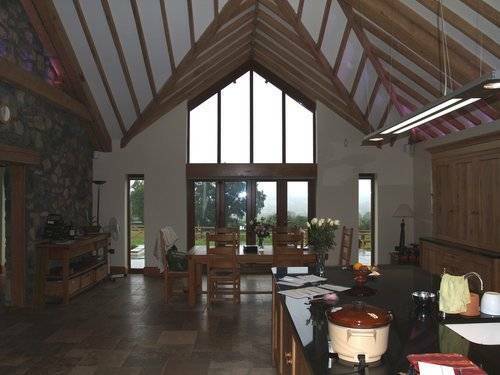 Advances in heating technology have also helped, with the introduction of cost effective underfloor heating and climate control units. Now that they have become usable for the whole year, they are also getting bigger and more interesting, More complex designs and a huge range of colour options are just two examples of this. 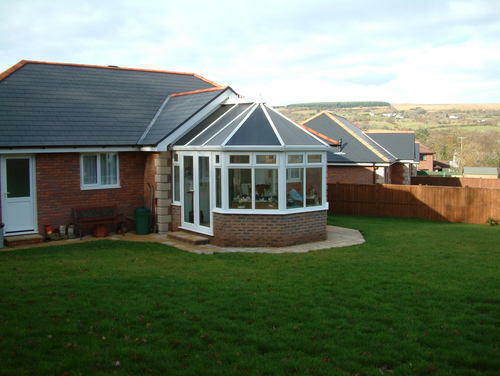 Take a look at our Gallery, to see examples of conservatories that we have installed.